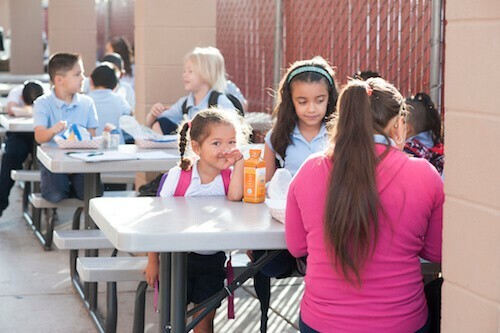 Tucson International Academy provides K-12 Charter Schools in Tucson. …Inspired by love, respect and responsibility. Tucson International Academy INC posts all board meeting notices in the lobby of the corporate office at this address.